Enjoy a seasonal mixture of magic and humor with some appropriate Tricks 'n' Treats. 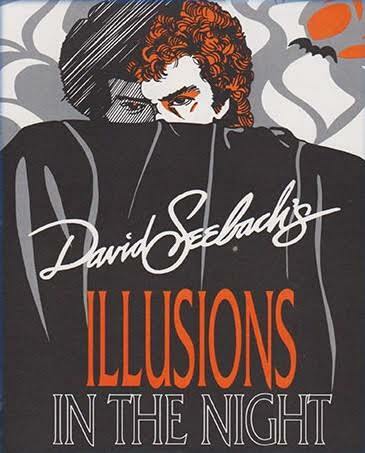 "Seebach's is truly magic theater, with the art of illusion presented with theatrical flair and skill." "there's a pervading sense of mystery and surprise that makes the evening's magic acts a marvelous offering of comedy, drama and suspense." 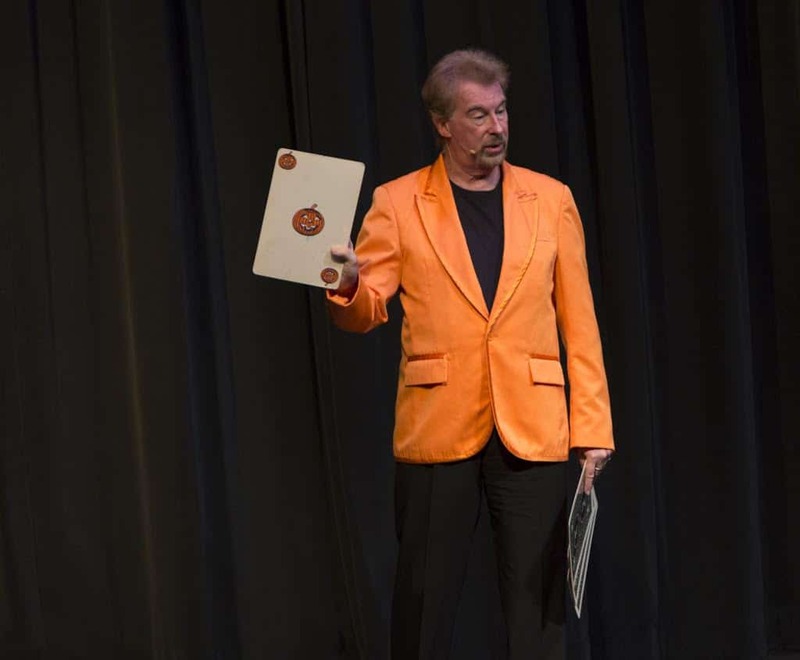 Note: This is a Special Event - Pick and Choose Flex Vouchers, Sunset Vouchers, Sunset Gift Certificates, Entertainment Coupons, or any Sunset Playhouse special offers, are not valid for this show.